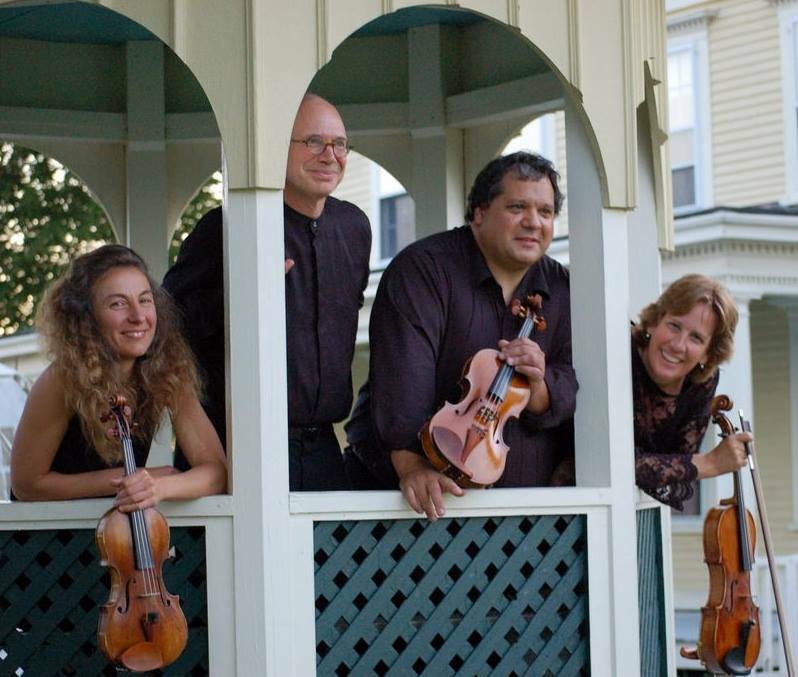 The DaPonte String Quartet returns for another summer night of music from Maine’s premier string quartet. As previously, we will offer an optional dinner before the show for a full night of fun. Dinner service begins at 6 to leave plenty of time to eat before the show at 7:30 and needs to be reserved in advance with your concert ticket. Dinner is downstairs and the concert will be upstairs. Wine, beer and other refreshments will be available. Details on the program, menu and more will be announced shortly so stop on back!